HMB contains 100% Pure Pharmaceutical Grade HMB. HMB is found in small quantities in some foods but it’s much easier to take a measured dose of HMB in a simple to swallow capsule…. 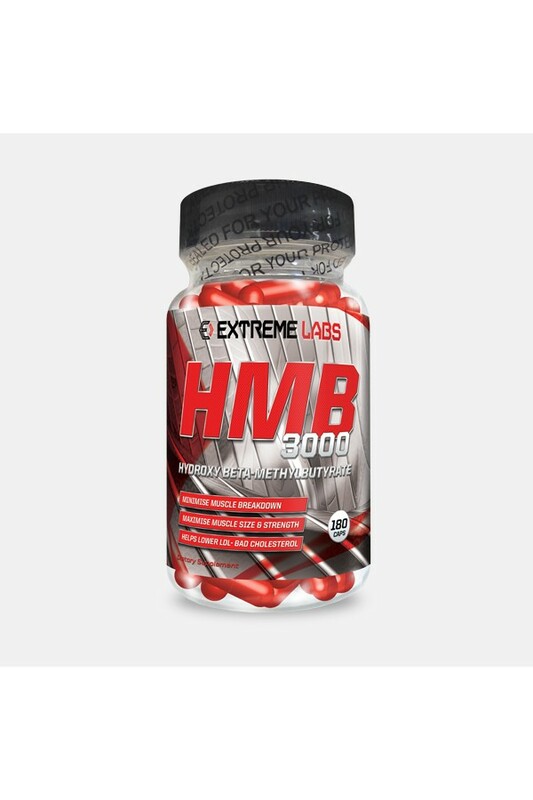 this is why you need to make Extreme Labs HMB a permanent addition to your supplement regime.